Home Nutrition What is the Definition of HEALTHY EATING? How can you eat healthy? It’s no big secret that for a healthy body, a well balanced diet is essential. 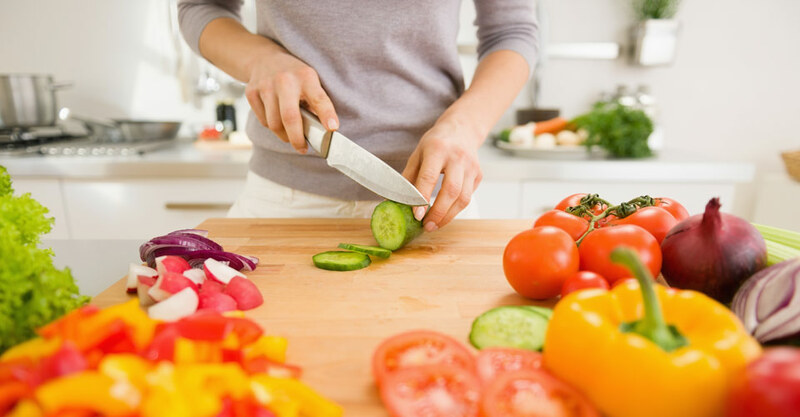 Although maintaining a well balanced diet is difficult, finding a way to develop a well-balanced dietary regime is a whole different issue to deal with. New fads in dieting always seem to pop up out of nowhere. This often misleads and almost always confuses the beginner. So, I would try to outline the basics in this article. What is the Definition of HEALTHY EATING ? 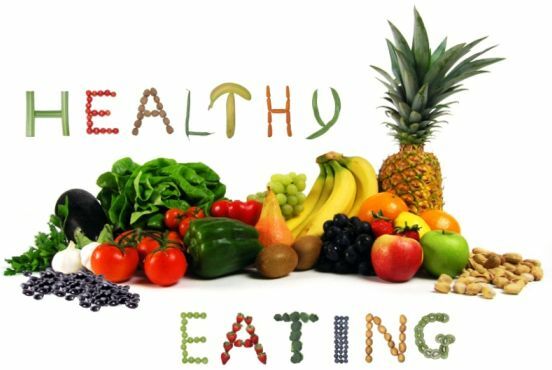 Eating healthy can reduce the chances of developing Cancer and heart diseases. A good diet can improve your body’s functioning abilities and help you stay healthier and free from such diseases. Food is made up of two types of nutrients. Macronutrients are bigger in size and food is largely constituted of them whereas micronutrients are small molecules that are available in food. Here’s a list of macro and micro nutrients. Carbs: Main source of energy for our body. Each gram of carbohydrate provides 4 calories. Protein: The main contributor to the development of muscles. Each gram of protein offers 4 calories. 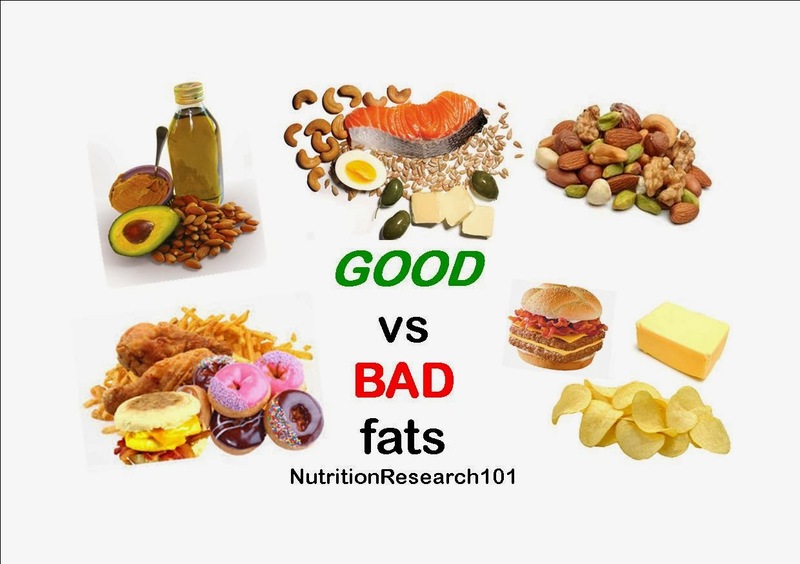 Fats: It is the back up energy source to carbohydrates and is the most energy dense nutrient, offering 9 calories per gram. 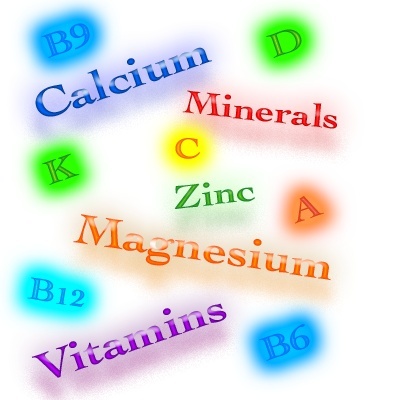 Magnesium: Major role player in more than six hundred cellular processes which includes energy production, muscle contraction and functioning of nervous system. Potassium: This mineral is important for blood pressure control, fluid balance and the function of your muscles and nerves. Iron: Carries oxygen and also helps in improving the body’s immunity and overall brain functioning. Calcium: An important structural component of bones and teeth, and also a key mineral for your heart, muscles and nervous system. All of the vitamins and minerals are “essential” nutrients, meaning that you must get them from the diet in order to survive. There is no preset amount when we are talking about macro and micro nutrients. That’s where metabolic rate comes into the picture. Metabolic rates differ from individual to individual. This rate is the reason why your skinny friend can eat so much and not gain any weight while you get fat no matter how much you restrict your diet. When designing a dietary regimen, you should be extremely meticulous about the food groups you are choosing. Foods that are raw and unprocessed should be the base of your dietary pyramid and processed, sugary food which often provide you nothing but “empty calories”. Here is a list of do’s and dont’s for food choices. Try to base your diet on this. 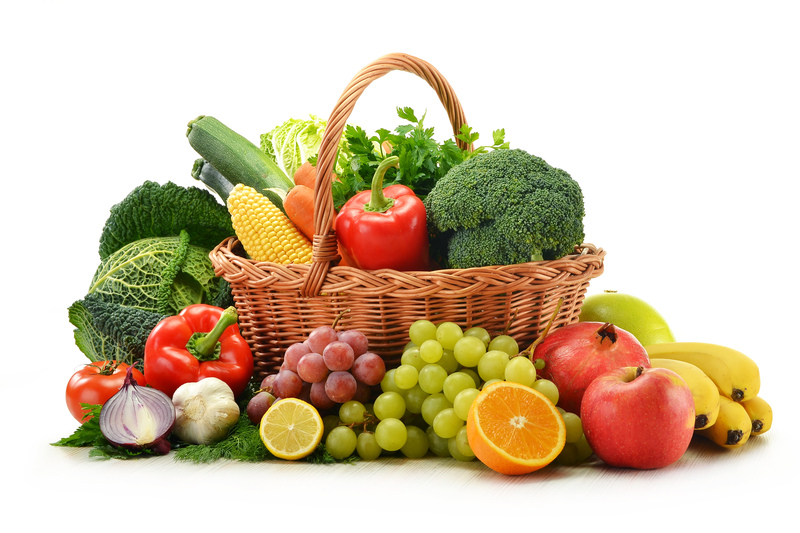 Vegetable and Fruits: Almost every Indian diet has ” Sabzis” at their hearts. Veggies provide you with almost every micronutrient there is along with being a very low calorie source. Also, carbs provided by veggies are especially quick to digest. Meat and fish: Chicken, Fish and Red Meat provide you awesome levels of Protein which is essential for developing and maintaining lean muscle mass. Meats are also rich in fat, so many keto diets are based on this group. Dry Fruits: These are one of the best fat sources available and also contain important micronutrients. Eggs: Best source of raw, easily digested protein. Also, available at super cheap rates. Dairy: Milk and curd are natural and inexpensive sources of protein. Pulses: These are the only protein rich food elements in a strictly vegetarian diet. Limited intake of these serves you better, health wise. Sugar-based products: Chocolates, Mithais, etc. All have high sugar value which is very calorie dense and large servings of them will make you fat, hands down. Trans fats: These are synthetically developed fats and really harmful as they directly affect your blood sugar and cholesterol levels. Whenever buying any food, just check the back label and ensure that trans fat is restricted to a minimum. Vegetable oils: While many people believe these are healthy, vegetable oils can disrupt your body’s metabolism. So, avoiding Samosas and pakoras would be a good strategy. A Calorie is a unit of energy which we use to calculate the energy supplied by food. Calorie counting, in layman’s term, is monitoring the energy provided by food eaten throughout the day. If you put in more calories than you burn, you will store them as new muscle or fat and if you consume fewer calories than you burn every day, you will lose weight or muscle. Simple as that. If you want to lose weight, you must create some form of calorie deficit. On the other hand, if you are trying to put on weight and increase overall muscle mass, then you need to eat more than your body burns. And if you are in a calorie surplus and you don’t train regularly, you will get fat. So, if you are thinking about shedding some weight, you need to increase your protein intake and minimize fats and carbs in your diet. Eating more meat, eggs, veggies and using more dairy products in your diet while eliminating (minimising) Rotis, Rice and Bread would suit you the best. If you are thinking about gaining weight, just increasing your daily intake with special attention given to protein rich foods would serve you best. Just remember this simple fact – Always commit to something that you could stick to. If you start a diet which requires you to practically starve yourself for the entire day, chances are that you would either die from starvation or either from misery. Altering your body would require some time, so it would be wise to change your diet in such a way that you are able to handle it for a long time. Previous articleWhat Are The Different Types of Protein Powder? Next articleWhat is Intermittent Fasting? How Does it Affect Your Body?